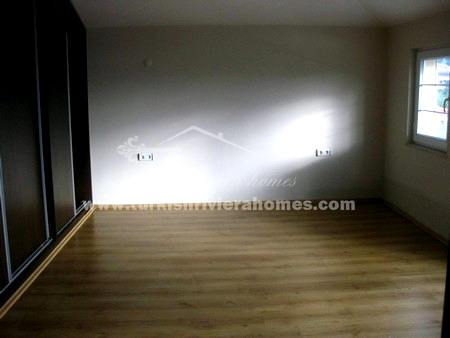 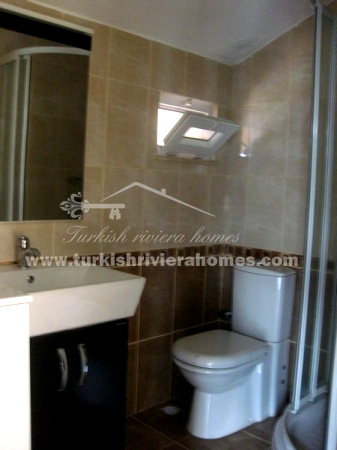 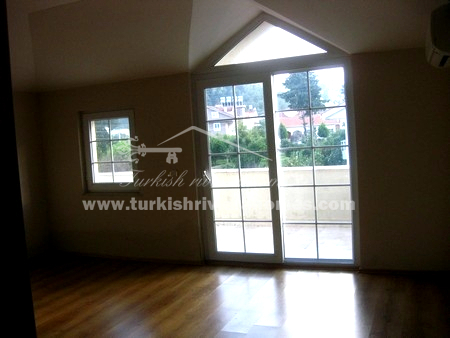 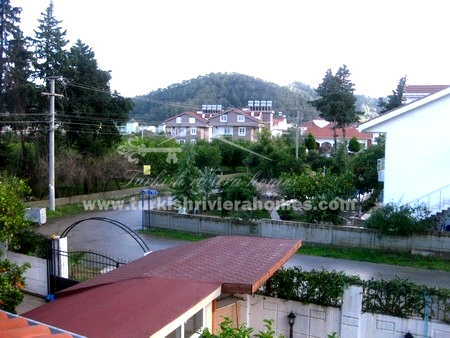 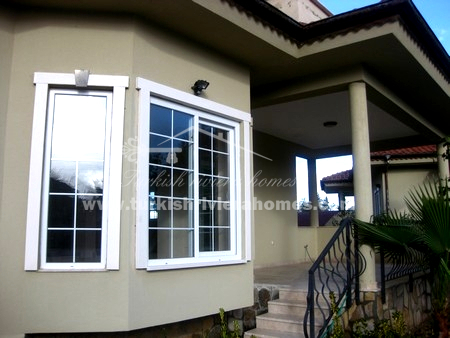 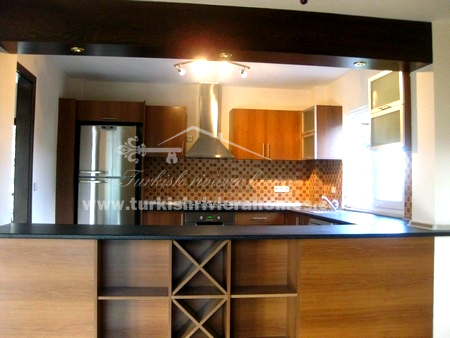 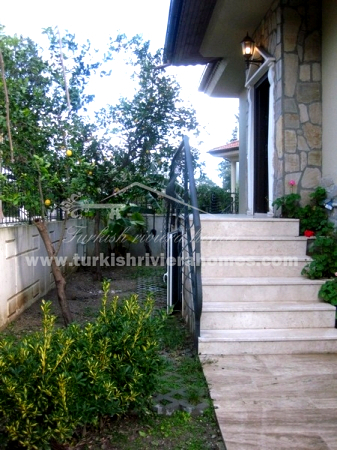 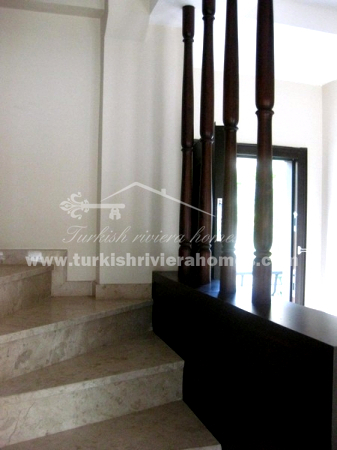 This nice villa is located ın very center of Kemer walking distance to the beach near all local amenities. 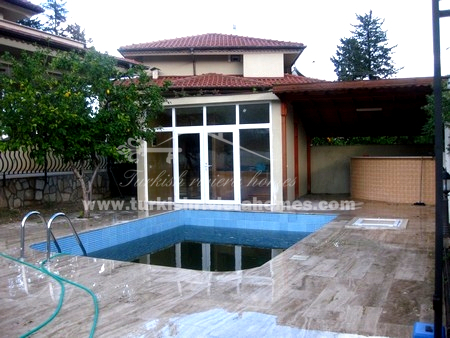 Villa has private garden 350 m² with pool, sauna, jacuzzi and bar. 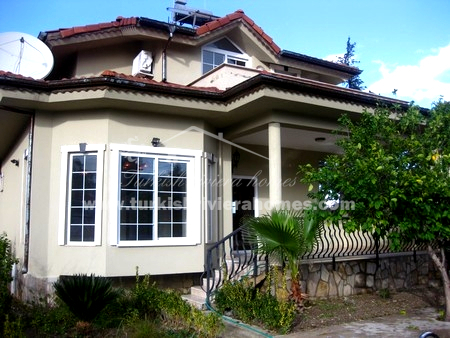 Private Kemer Center Villa With Pool and Sauna. 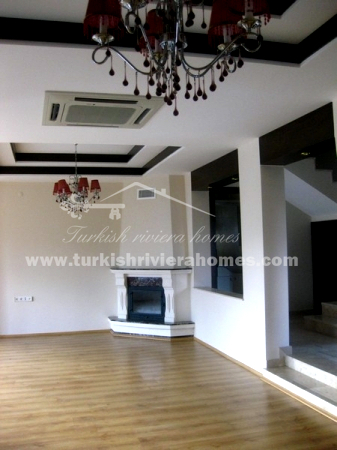 2 bedroom villa is 140 m² – spacious living room with fireplace, stylish kitchen white goods included, 2 bathrooms, 2 terraces with garden and mountain view, fully air-conditioned.